Welcome to the portal page to the Cultural Anthropology Student Resources site on the Commons. If you are already a member of the Commons student resources group, click here to proceed to the page. 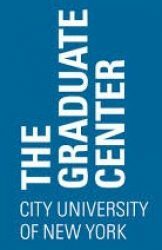 To gain access to the resources page, you must be a current GC Anthropology student and have a CUNY Academic Commons account which is free and easy to obtain by following this link and clicking on the “create account” in the “getting started” box. Once you have an account, follow this link to the Cultural Anthropology Student Resources group page where you will then have to ask permission to join the group. 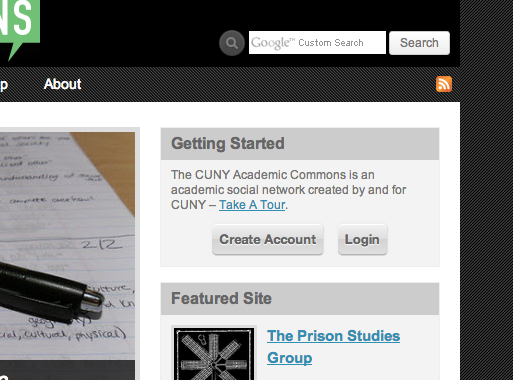 Upon approval, you will have full access to the student resource page.